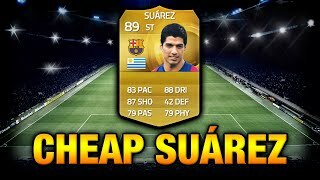 Discover EzekielGamingHD's Youtube and Instagram stats, most viewed videos and tag analysis. 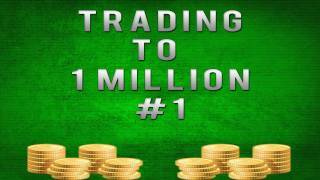 Get inspired by discovering the TOP 100 Youtube videos of EzekielGamingHD. 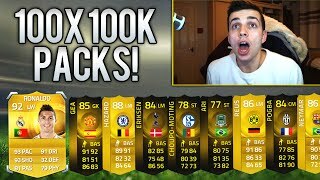 FIFA 15 - 100x 100K PACKS - MY BEST FIFA 15 PACK OPENING EVER! 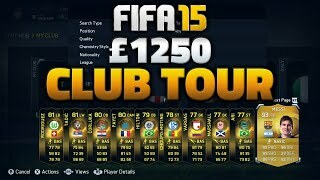 Ft. RONALDO & 24 INFORMS! 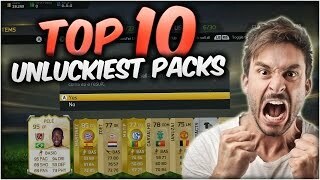 FIFA 15 - TOP 10 UNLUCKIEST PACKS w/ FUNNY LIVE REACTIONS! 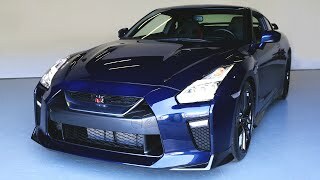 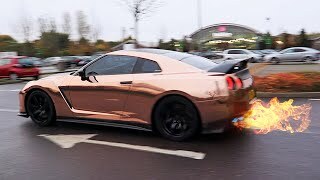 GETTING MY NISSAN GTR ARMYTRIX EXHAUST + CRAZY LOUD GTR FLAMES!! 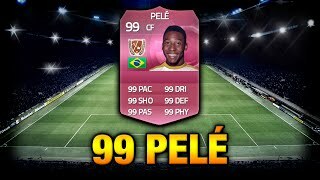 FIFA 14 - My Top 5 Best Packs Ft. Legend Romario, Informs &amp; More! 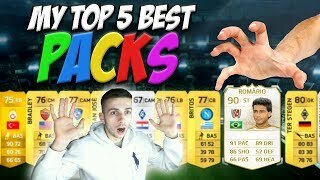 Discover which video tags are used by EzekielGamingHD for the most videos.